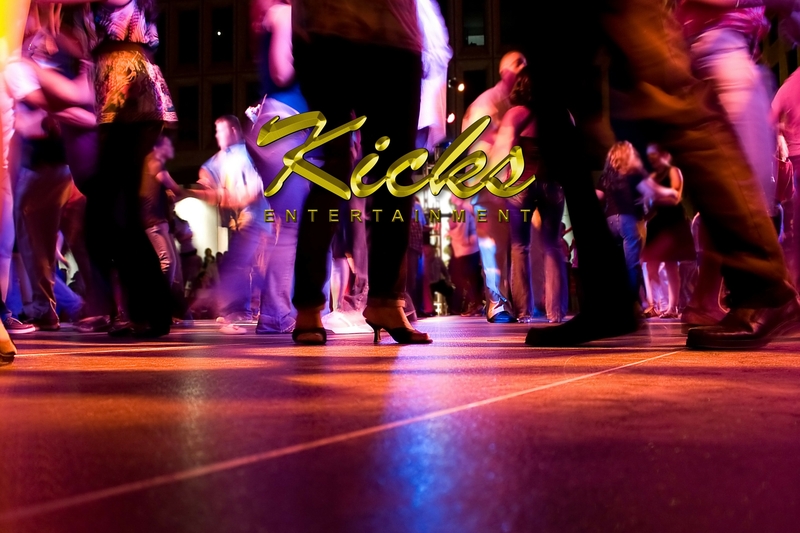 Kicks Entertainment provides all your entertainment needs from live music to lighting. Providing all your entertainment needs for over 25 years! Kicks Entertainment is a leading force in the southern California entertainment industry providing all of your entertainment needs from DJs, karaoke, live music, photo booths, multimedia, sound systems & lighting. Whether it’s a corporate event, wedding, charity gala, birthday, or any type of private party, we have provided the finest in entertainment for more than 1000 private events over the last 25 years. Our entertainment roster consists of the finest professionals in the business. From our quality and experienced DJs to our outstanding live entertainment acts be assured that Kicks Entertainment will be providing you with the highest quality entertainers. We have an outstanding reputation and work with all event planners and venues. 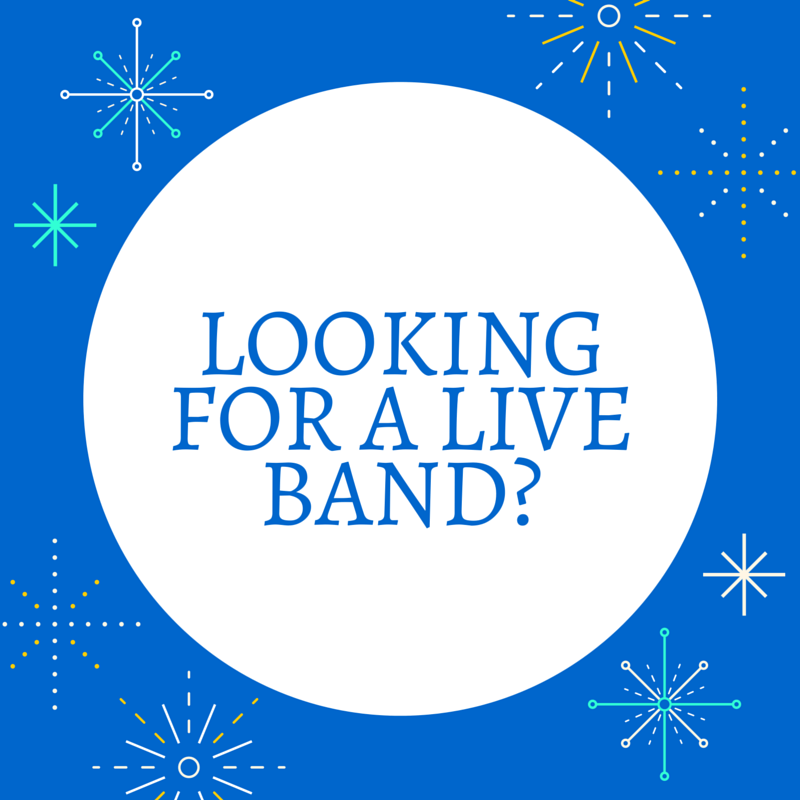 Our DJs & band leaders can emcee your event if you request or we can stay in the background providing the best music for the occasion. We have high energy DJs, traditional, & bi-lingual. We also provide high-quality sound systems where you can be your own DJ! Bring your iPod, iPhone, iPad or laptop with your favorite tunes and we will set you up with an outstanding sound system for your event. Great way to keep the cost low if a live DJ is not needed. We will come set up the sound system for you and pick it up when you’re done. Looking to set the right mood for your event with lighting? We can provide you many lighting options that will set the perfect atmosphere for your special day. How about an awesome way for your guests to remember your special event? Kicks Entertainment provides high-quality photo booths with all the accessories for some great fun pictures! Bundle your photo booth with a DJ, band, or karaoke for great savings! We are here and available to answer any questions you may have. Feel free just send an email or give us a call, we would love to hear from you. We are a licensed and insured entertainment company with over 25 years of experience in the San Diego, Los Angeles, San Francisco, Las Vegas, and Arizona areas.